Negombo is a rather popular beach town in Sri Lanka, known for its sandy beaches and warm hospitality. This beautiful town allows travelers from across the globe ample space for rest and relaxation in the resorts in Negombo. With beautiful beaches, a number of holiday resorts, and refreshing breezes, this fishing village is the perfect getaway for those looking to unwind and enjoy, and to get away from it all. 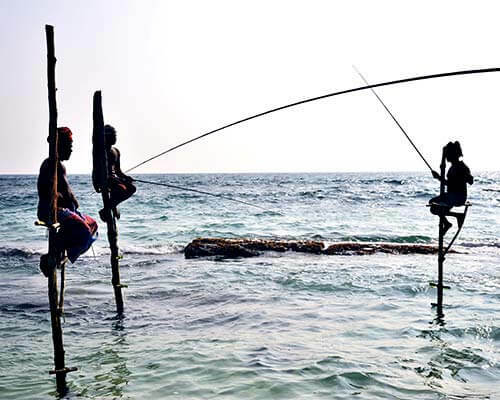 Negombo is barely 20 minutes from the airport and is breathtakingly beautiful. This charming town is not just known for its gorgeous beaches, but also its hip nightlife. It is also home to a number of Dutch-inspired Cathedrals, churches, and canals. 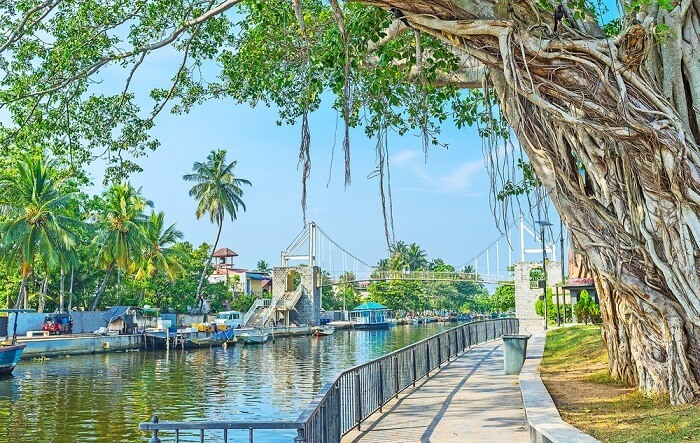 Whether you are looking forward to a fun-filled adrenalin pumping vacation indulging in water sports, or a laidback vacation savouring nature, Negombo has it all. Just pack your bags and head out to this beachside town. With the holiday season upon us, today we present to you a few of the many celebrated holiday resorts in Negombo known for their world-class amenities and services and warm hospitality. 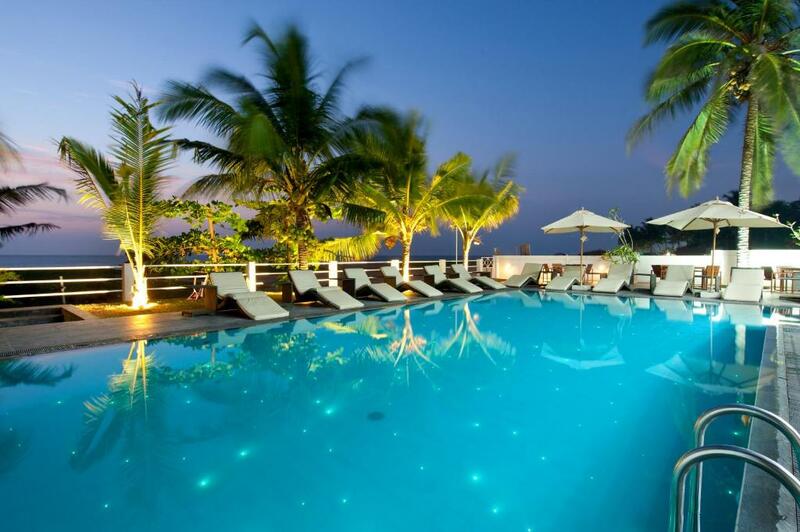 Ceylon Pearlwing Resort is one of the best resorts in Negombo Sri Lanka. 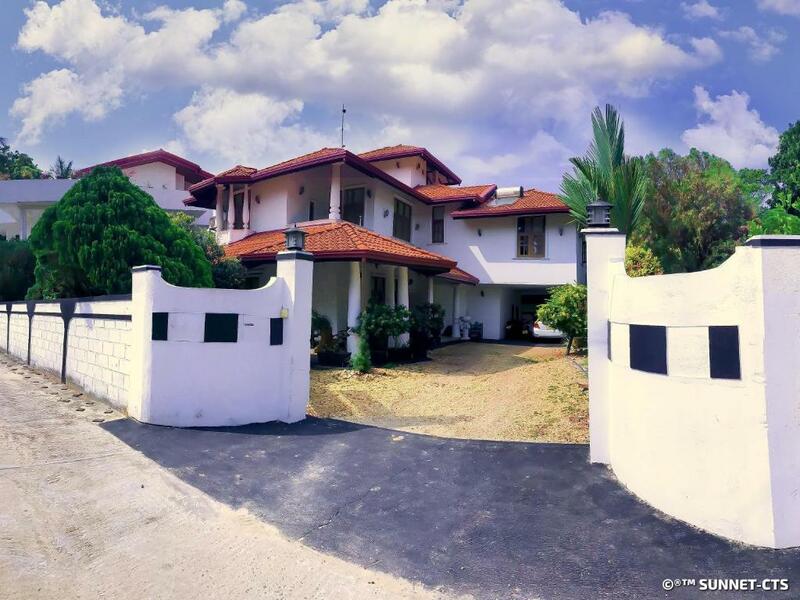 It is centrally located to most travel attractions in Negombo. 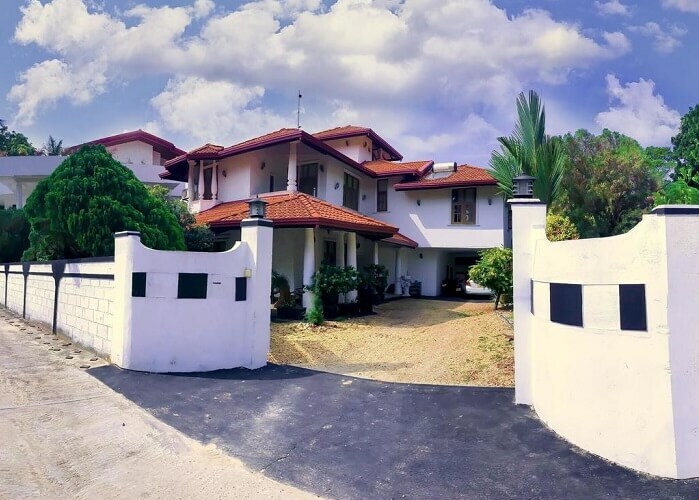 It is just 2-minute walk from the beach and a 15-minute drive from Bandaranaike International Airport, making it ideal for travelers from across the globe to check into the property without any trouble. The resort also features a shared living area and a garden that comes with a beautiful seating area to unwind and relax after a busy day of sightseeing. This kid-friendly resort also features a flat-screen TV and satellite channels in all rooms. Other basic amenities include free Wi-Fi and parking. 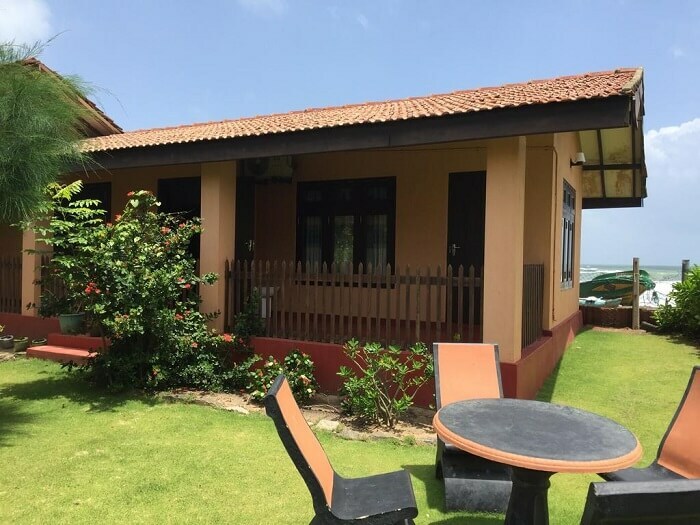 This resort is one of the most affordable resorts in Negombo that is in close proximity to most tourist attractions. 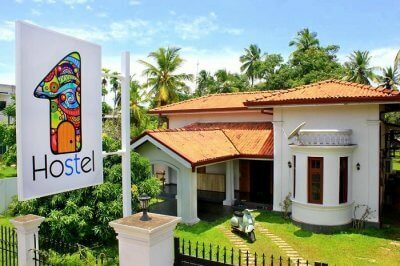 Address: Ceylon Pearlwing Resort, No: 531/3, 2nd Lane, St. Anne’s Road, Daluwakotuwa, Kochchikade, 11540, Negombo, Sri Lanka. Looking for the best Negombo beach resort? Look no further! 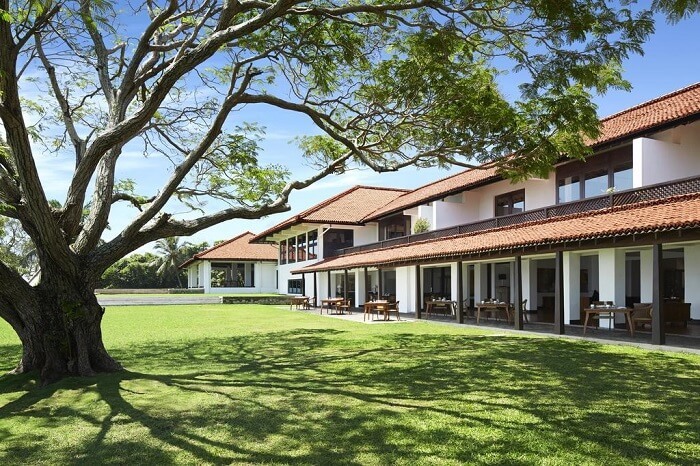 Situated just by the beach, Ruth Villa is a great place to spend your Sri Lankan vacation. This beautiful rental offers you all the amenities of a luxury hotel at half the price. The Beach All Suite has fully equipped suites with balconies that overlook the beach where you sit down with a cup of coffee, enjoying tropical sunsets, windsurfers, and fishing boats. The rooms are spacious, neat and clean and the property also provides flip flops. The check-in is efficient, quick and friendly and the staff goes out of the way shower you with hospitality. Lindaura lagoon is a good accommodation choice in Negombo for those looking to spend a peaceful vacation away from the bustle of city life. The resort is just 1.9 miles from the famous St. Anthony’s church. All rooms at this property have a balcony that offers stunning garden views. The rooms are complete with a private bath, and wardrobes. 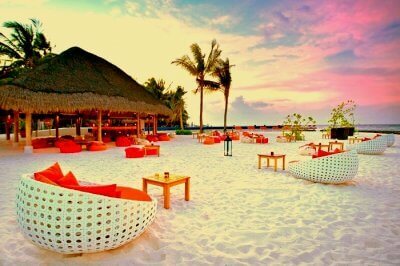 The resort also features a shared lounge and terrace. A full Irish/English breakfast is served every morning. You may also dine in the on-site restaurant that serves scrumptious international cuisine. If you want to be near the town center, and yet not too far from the lagoon, book your stay at E-Beach resort. This relatively new resort built in 2016, is also one of the many cheap resorts in Negombo. It offers spacious rooms with luxury amenities to make your stay comfortable and enjoyable. The staff is friendly and hospitable and serve your breakfast in your room. The resort also has barbeque facilities, laundry services, a tour desk that organizes fishing and hiking and also helps you get a bicycle or car on hire. Children can spend hours of fun and frolic in the play area while you sit down and sip a cup of java in their well-maintained garden. All in all, a great place to stay. 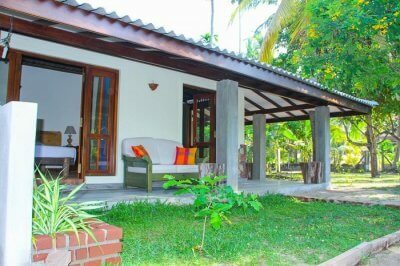 This property is not just affordable, but also t he best Negombo beach resort you can find! If you are in the mood for some self-indulgence, look no further than Jet Wing Lagoon. 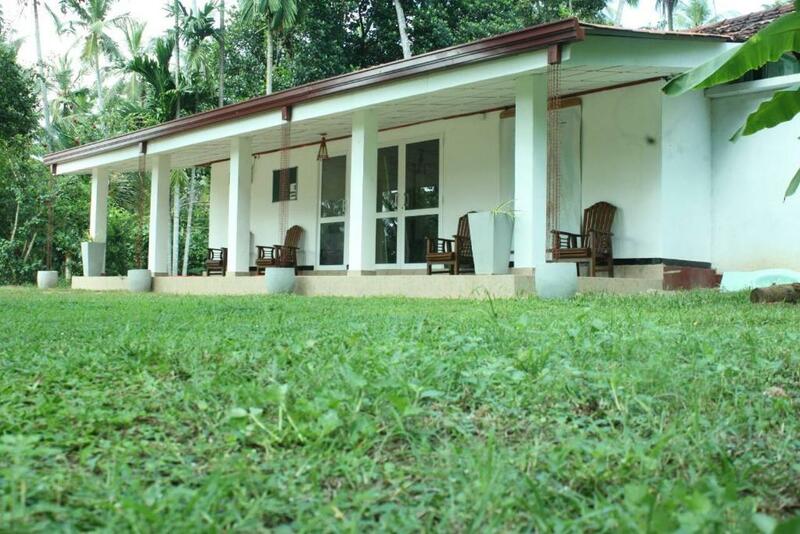 This is a 5-star property that offers eco-friendly accommodation to discerning travelers looking for a luxurious stay. This is one of the few luxury resorts in Negombo where all rooms are equipped with private balconies and large bathtubs. The elegant resort runs on solar energy and provides luxury amenities such as a 328 ft outdoor pool, a spa, and 5 dining options including a well-stocked wine cellar. The property overlooks the lagoon and boasts of spectacular views from the balcony. A spacious seating area and a semi-outdoor bathroom are the main highlights of the resort. Bathrobes, a hairdryer, and toiletries are provided to all guests. A pool bar on the property serves refreshing mocktails and cocktails. With so much on the offing, it is little surprise that this beautiful resort features in the list of top 10 resorts in Negombo. 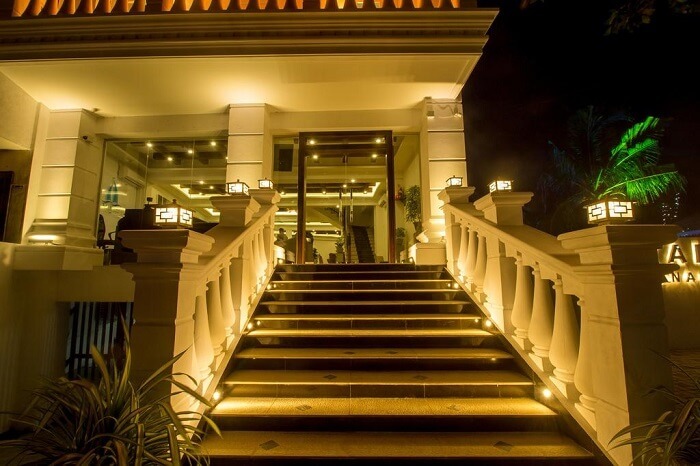 Thambili Resort, one of the best resorts in Negombo, Sri Lanka, offers spacious, neat and clean accommodation with an array of other facilities that no other resort can match. 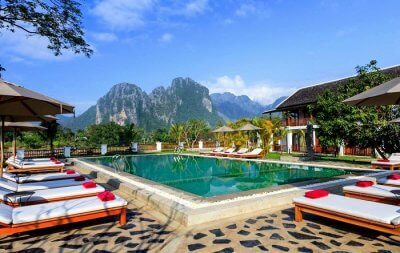 The resort is about 30 km from the main city tucked away in a picturesque rural setting. 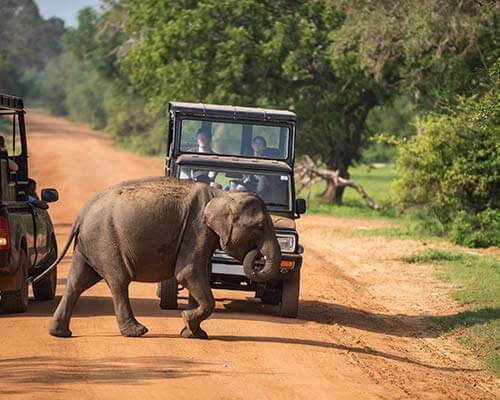 The resort provides customized tours ranging from wildlife trips to cultural tours, depending on your budget and interest. 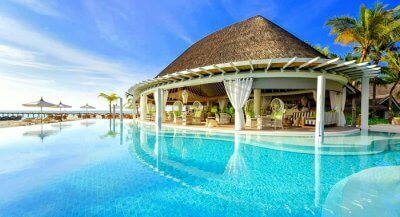 It is an ideal place to throw a wedding bash or spend a romantic vacation away from work. 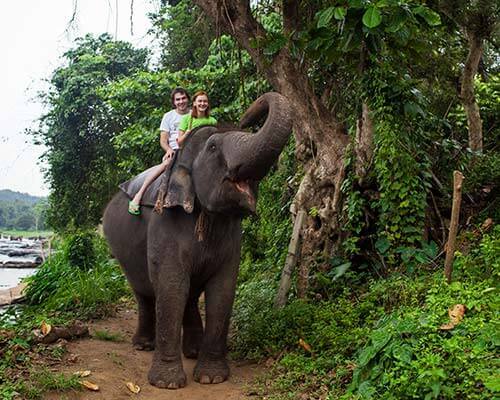 The guests can indulge in activities such as abseiling, coconut plucking, and farm trekking. 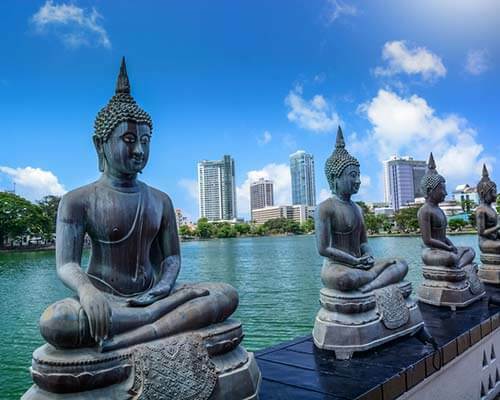 The resort has a beautiful sun terrace, a 24-hour front desk, an outdoor swimming pool, and an in-house restaurant that serves authentic Sri Lankan dishes. If you are looking for excellent breakfast, room service, specially crafted tours, and great food, look no further than these holiday resorts in Negombo. 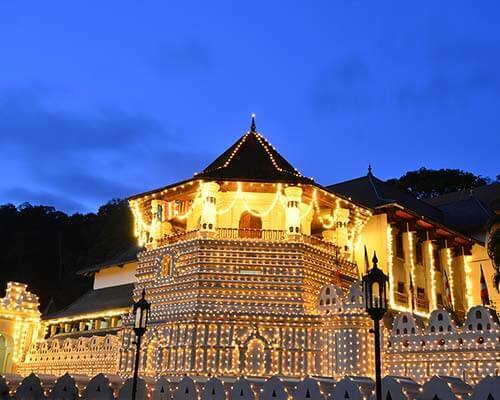 Enjoy a comfortable stay during your tropical holiday in Sri Lanka.